A different world which can be reached from Kyoto Station within 20 mins. Here, a very calm and relaxed time passes by unlike the city. 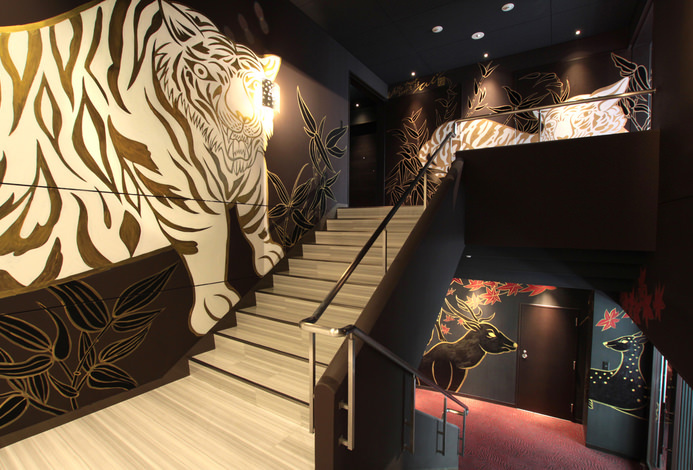 The hotel was designed by Togo Murano, a Japanese architect, in a way to blend in the surroundings. You can spend some peaceful time while looking out at the scenery through the large windows at the "Royal Lounge" exclusive for guests who are staying on the Royal Floor or the Suite room. 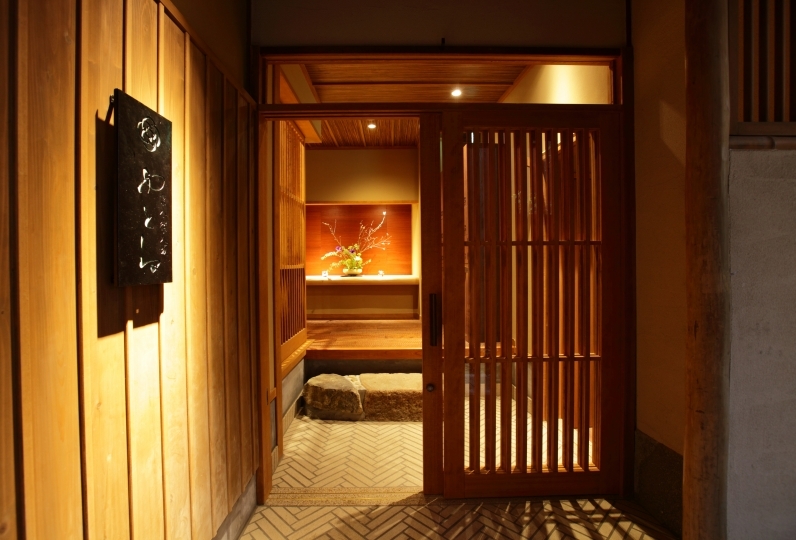 If you would like to enjoy some sightseeing in Kyoto, visit the "Prince Hotel Welcome Counter". You can give in your baggage at Kyoto Station, and they will be delivered to the hotel while you look around Kyoto. 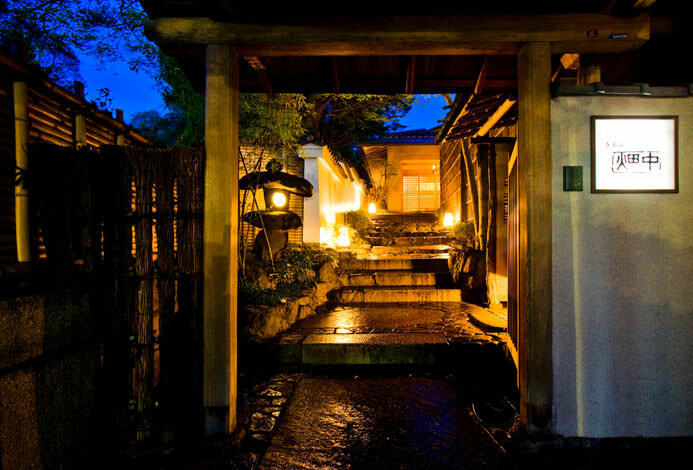 Enjoy a luxurious, convenient vacation in Kyoto. I was able to spend pleasantly. The smell of the room floor was good. I want to use it again next time. I thought that I would stay at a hotel called a luxury hotel that I would not usually stay as a result of her birthday and national examination and good work party, and I was looking for it using the net. 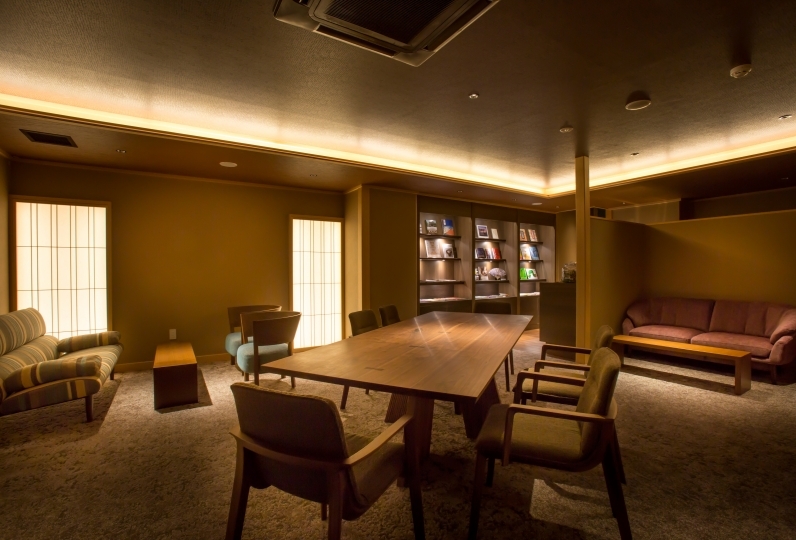 I was looking for the goodness of the lounge limited to the user of the high-grade room and looking at the site of the person who used to hobby around the lounge of various hotels. 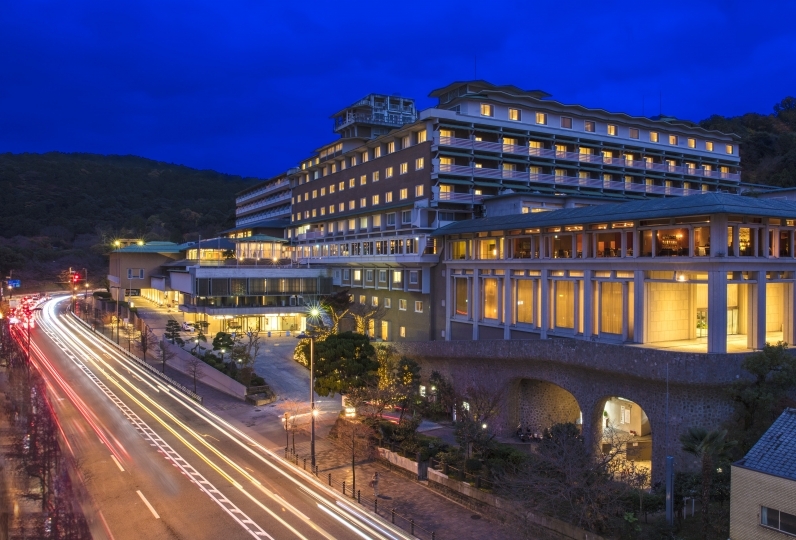 As a result, I thought that Grand Prince Hotel Kyoto is the best content in Kyoto Prefecture on that site, so I booked what I could use lounge with upgrade plan and stayed. From the conclusion, the service of the lounge was too bad and I was very sorry. It is sad to think that this is the first use of me and her lounge. When thinking optimistically, I think that I can be moved when using the lounge in another place in the future. I was looking forward to the lounge and checked in at 14 o'clock when it was possible to check in, and when I entered, there was no one and I was pleased with the charter, but what I have in the lounge is really few snacks and rich drinks ... . I thought that it would come out after a while, but there was nothing to be added etc. I finished dinner in a different place, I also expected to have a cocktail time lounge, but the tea time during the day and content did not change and only sake increased. On the site I was referring to, breakfast came out in the lounge and as far as I saw the picture, it was plain ordinarily luxurious. The breakfast is expected to be there and it will not change as much as yesterday ... I'm sorry I was disappointed. When asked the staff, it was said that in November of last year that kind of service was over. I examined it on various sites, but I could not get such information. Since I can not find the one surfing the Internet from the usual, I think that other people can not obtain that information. Absolutely I would like you to write it in an easy-to-understand part of the hotel site. I will not use it in the future ... There are no complaints about rooms and customer service. However, looking at the usual use of the lounge on weekdays and on weekdays, I think that another upper grade room was available. I wanted you to upgrade to that if available. It should have been done with the content written in the plan. In this experience, I also learned that it is necessary to confirm directly to the hotel, such as whether there is service now. No matter when you ask, thank you for letting us stay comfortably. I will also use it when asking Kyoto. Main Dining Itozakura is a restaurant located in the middle of the hotel garden. 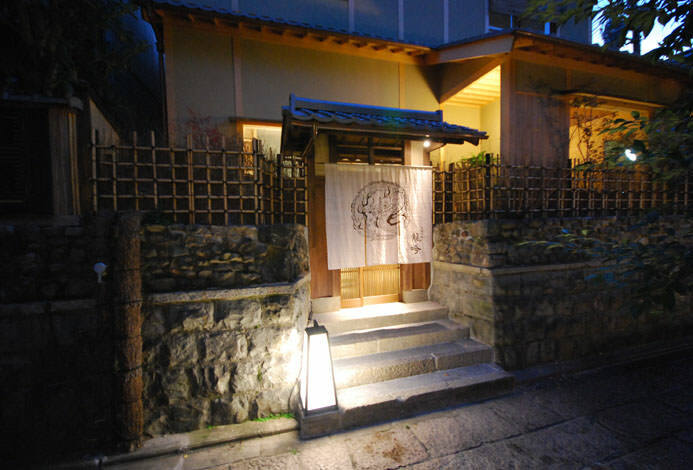 Please enjoy some Kyoto Modern Cuisine which has integrated global ideas in addition to the original traditional aspects. Chinese Cuisine with Beijing Dishes arranged in Kyoto style. Dishes which are carefully thought out in order to bring out the traits of the seasonal ingredients. We hope to serve food that will make your dining time much more fun and enjoyable. 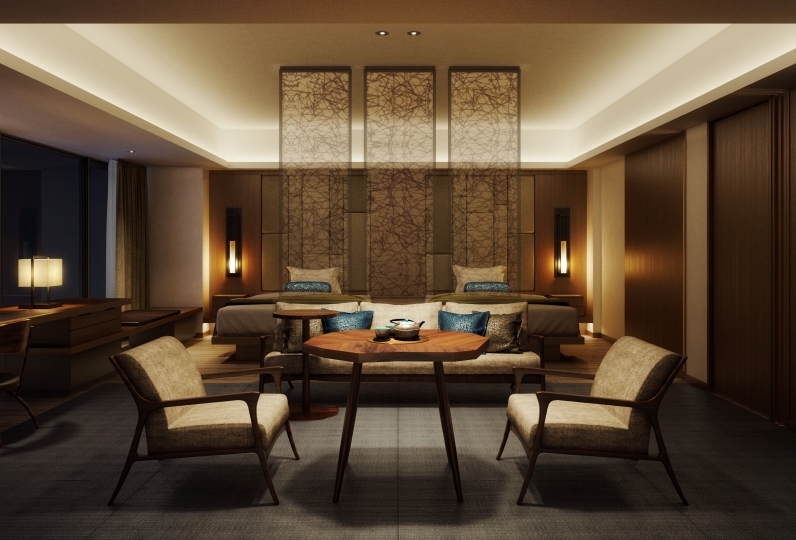 Exclusive Club Lounge for guests who are staying on the Royal Floor (8F) or in the Suite Rooms. There will be sweets during tea time, and alcohol during cocktail time. *Depending on your reservation, you may not able to access the lounge. You may give in your bags at the Welcome Counter at Kyoto Station and go out sightseeing directly. By the afternoon when you arrive at the hotel, your bags will have arrived at the hotel. Make your sightseeing in Kyoto much more convenient with the Welcome Counter!  ※ From October 1, 2018 the Kyoto City Ordinance separately pays an accommodation tax (¥ less than ¥ 20,000: ¥ 200, ¥ 20,000 or more and less than ¥ 50,000: ¥ 500, ¥ 50,000 or more: ¥ 1,000) per Kyoto City Ordinance . 20 minutes from Kokusai-Kaikan from Kyoto Station by Subway Karasuma Line. 16 mins from Shijo Station. 3 minute walk from Exit 4-2 of Kokusai-Kaikan.